What's better than a $28 speedlight? A $13 speedlight. 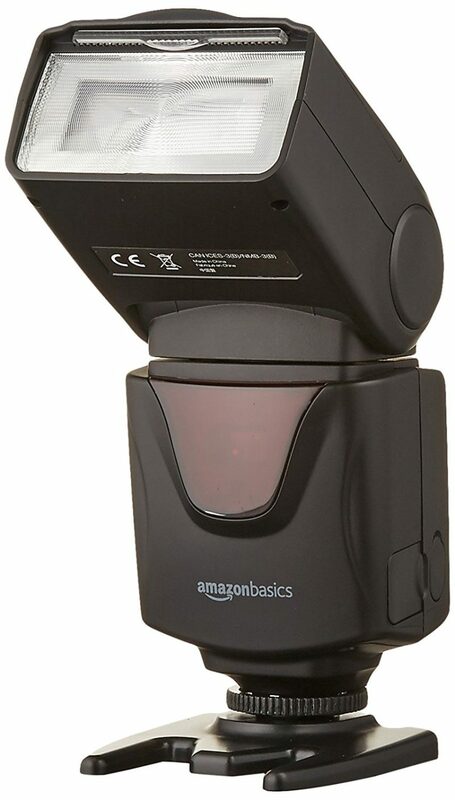 Recently Amazon released their Amazonbasics Electronic Flash, an all-manual speedlight priced $27.99 (£26.09). This is a rebrand of the Godox Thinklite VT560 and has a guide number of 38, manual power adjustment down to 1/128, two optical slave modes, a sync port and a socket for an external battery pack. For people just getting started in flash photography, or photographers looking for a spare light to add to their kit, one can’t really complain about the features for the price. 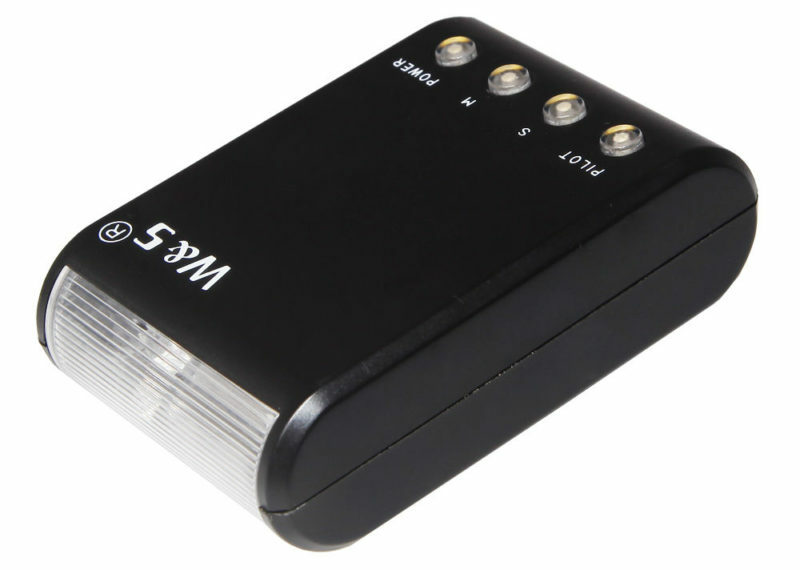 If you need continuous lighting as well, then for not much more the Photoolex M500 is basically the same thing with an LED lamp on the front. But is there anything even cheaper? It turns out, yes! A very similar product for $1 less is the Powerextra DF400, which has the same features but might be preferable if you think having ‘Amazonbasics’ written on your photography equipment looks a bit amateurish. 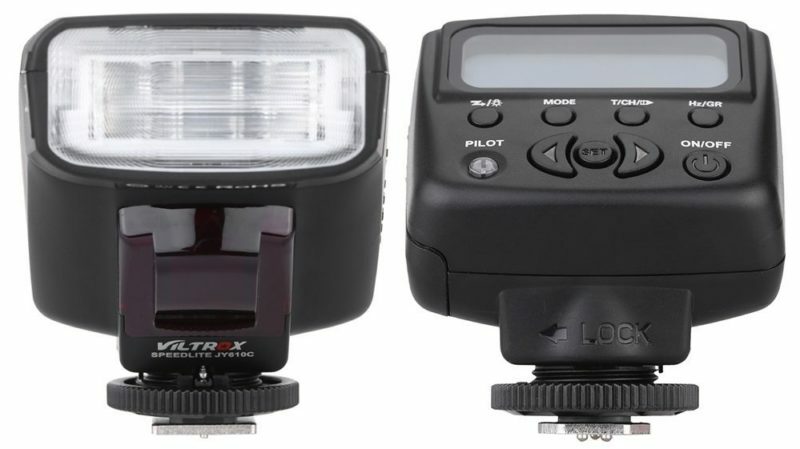 Viltrox has quietly introduced an updated version of the JY-610, an ultra-small shoe-mount flash designed for smaller cameras. The original JY-610 speedlight had very little to recommend it: it had no screen or controls to speak of, no adjustable power and no optical slave for off-camera use. It could tilt, and that’s about it. However, Viltrox have discontinued the JY-610 and replaced it with the JY-610II, which includes an LCD control panel, adjustable manual power, an optical slave and even a stroboscopic multi-flash mode. There are also TTL versions, called the JY-610C for Canon, the JY-610N II for Nikon and JY-610P for Panasonic (Micro Four Thirds). This seems like a steal for photographers, especially mirrorless shooters, looking for a portable flash for on-camera TTL (although it doesn’t swivel) and as an extra flash for basic off-camera lighting setups. Need a flash that’s cheaper still? The Wansen WS-18, also known as the Andoer WS-25, is a mere $13. For that price you get basically no features: it doesn’t tilt, swivel, have adjustable power or offer TTL. But it does have an optical slave (with pre-flash detection) so you don’t need a trigger, and it is tiny. Use a few of these as background lights, and simply meter your other flashes relative to them. Or do a bit of DIY brightness reduction with tape or paper over the fresnel. I hope this short list is useful. Know a better cheap flash? Let us know in the comments below.